Hi folks. I'm not a very good blogger just now as I'm struggling with time and space! I've got the afternoon to myself as Mr C is working, my daughter is shopping then meeting a friend for tea and my granddaughter is with friends for the day. The girls will be home soon though so peace will no longer reign! 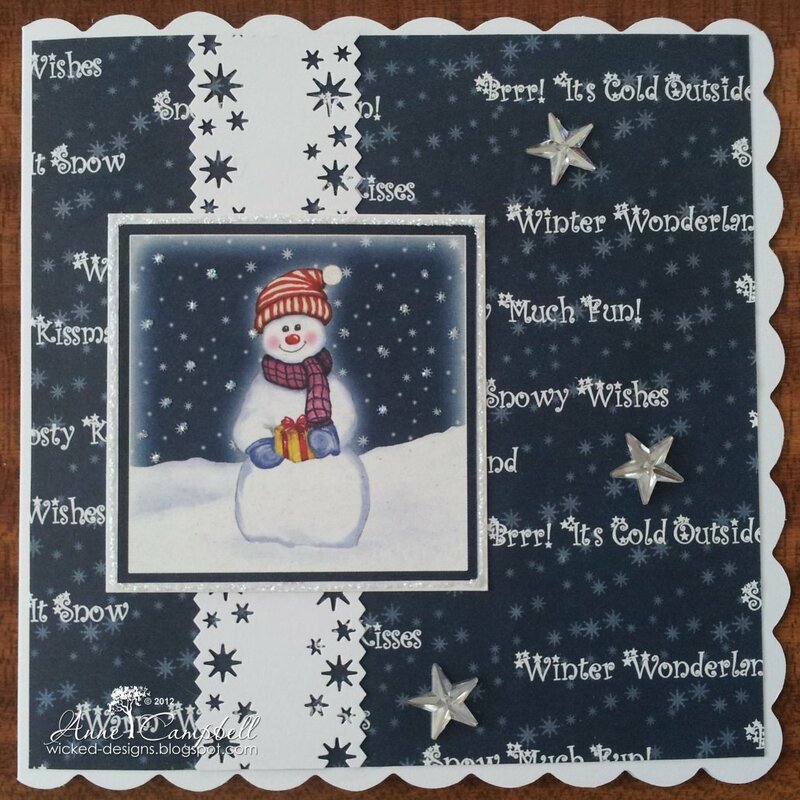 I thought I'd play catch up today as I haven't done my card for Sundays with Santa for the last three weeks. Here are my creations. 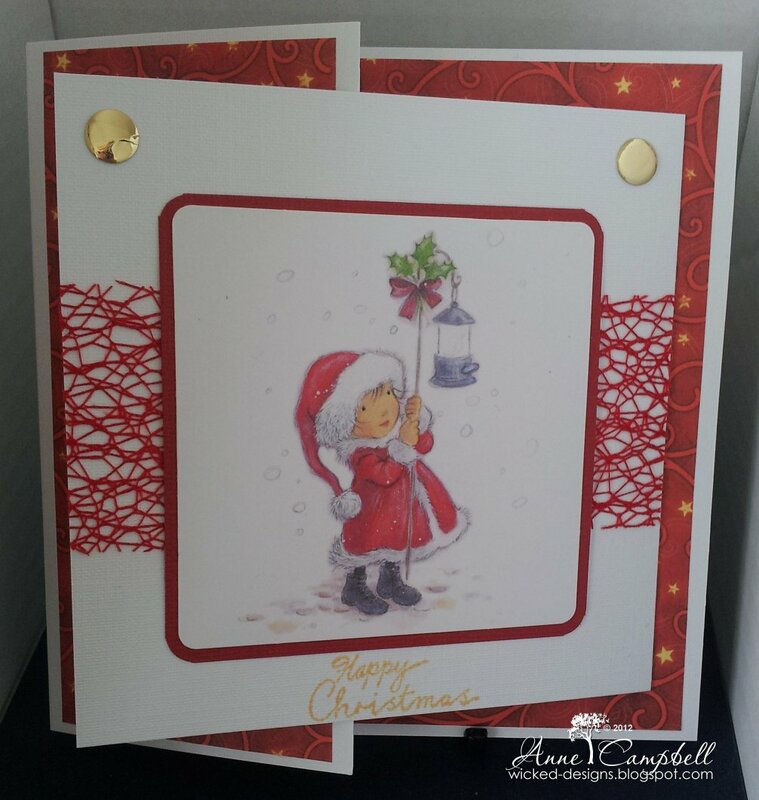 Three lovely cards Anne. I particularly like the middle one - it's so CAS and elegant. Three gorgeous cards Anne,I like all three images and the wonderful embossing on the second one. 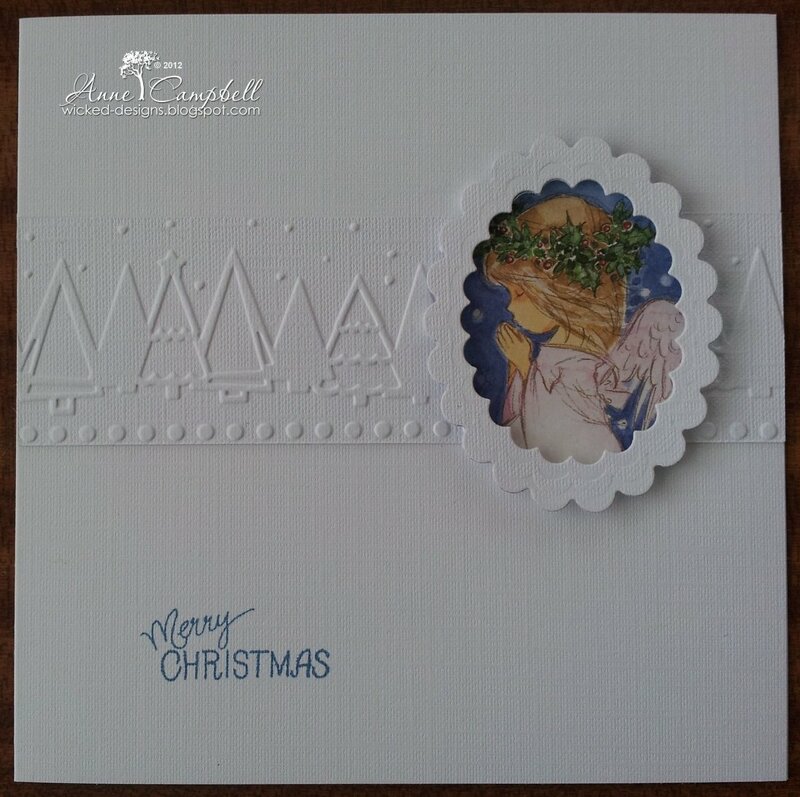 Three lovely Christmas cards Anne, I love the tree embossing on the second looks so elegant. Three fab cards Anne I was intrigued by the third one so had to take a peek at the tutorial. Must try that out soonish before I forget it - although I have saved the page. Love all your cards .. .. and I can't choose a favourite as each one is gorgeous! Playing catch up in the House of Hearts too. Where is the time going?!? !